When your car starts to clink and rattle, this usually means a trip to a mechanic. You spend hours there and all they tell you is that it was a quick fix, and they charge you through the roof. In the 21st century, there should be an easier, simpler way to figure out any car-related issues and what needs to be done. With live mechanic help, you can save time and money through a Skype call with a trusted mechanic. 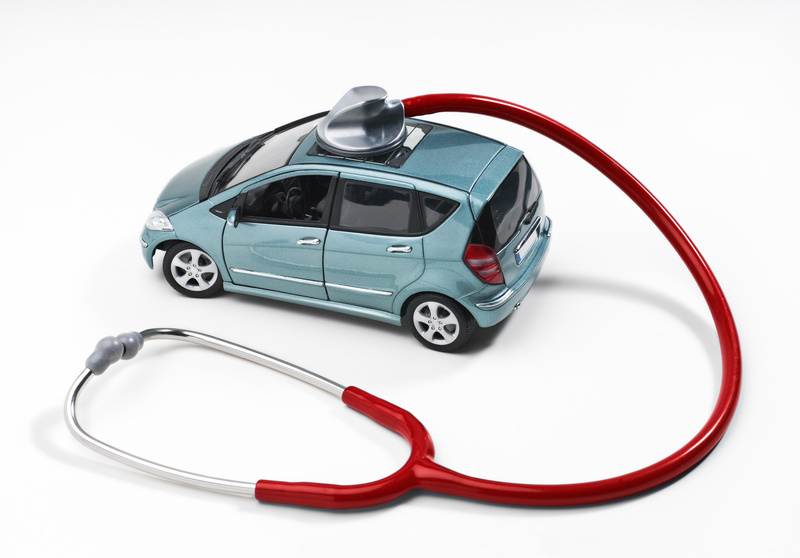 Here are the benefits of having your car diagnosed online. 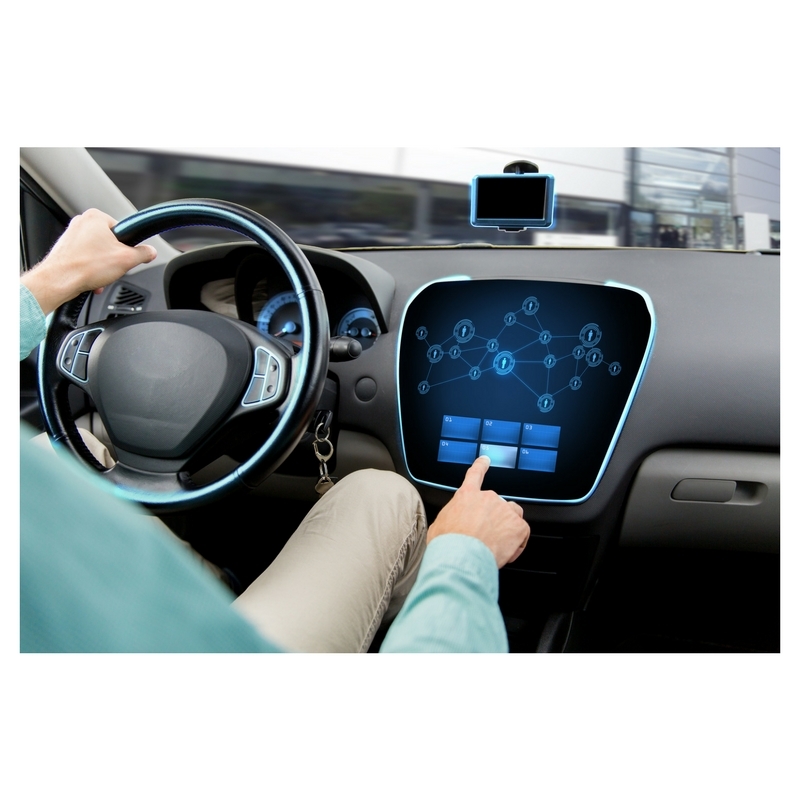 When your car’s computer detects that something is wrong, your check engine light (or equivalent) will turn on. For most people, however, knowing that the light is on and knowing what to do about it aren't the same thing. 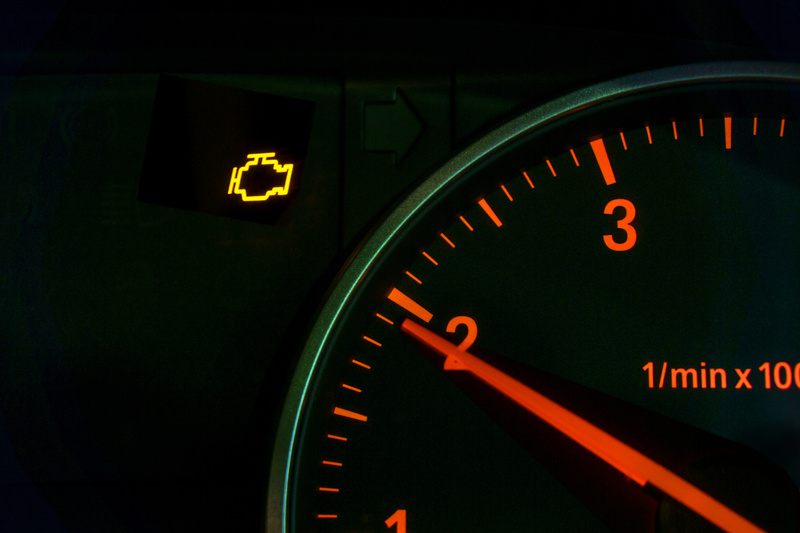 Read on to learn more about check engine lights, what to do about them, and why having access to a car mechanic online can change your life. 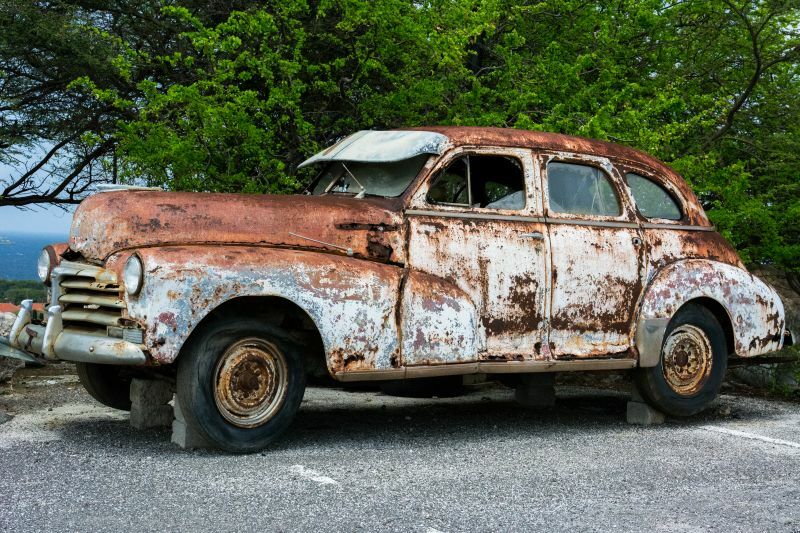 San Francisco, CA – November 30th, 2018 - With the help of a groundbreaking website, www.mycheckenginelight.com, your average car owner can now take the reins and do their own repairs with the use of live aid from an experienced mechanic. “This enables anyone to do their own repairs, as difficult as they are comfortable with,” said Sam Dillinger, owner of Mycheckenginelight.com. Mycheckenginelight.com has been up and running since May of 2014. Founder Sam Dillinger has already helped hundreds of people through his Q&A forums, Skype sessions and informative Blogs on his website. He says that his services were inspired by the sight of “single moms crying at a shop because their car broke down and they couldn’t afford the charges”. One of the most popular used car buying seasons is upon us: tax return season! A huge reason for our existence is to try our best to help you get the most satisfying automotive bang for your buck, whether it’s with DIY repairs, estimate reviews, or just useful information from longtime automotive professionals. We’re here to try and help. In that vein, we’re publishing this article to give you a short list of things to watch out for when you’re buying a good used vehicle this tax season. Let’s get started! It’s a pretty fair statement to say that good gas mileage is something that interests us all. 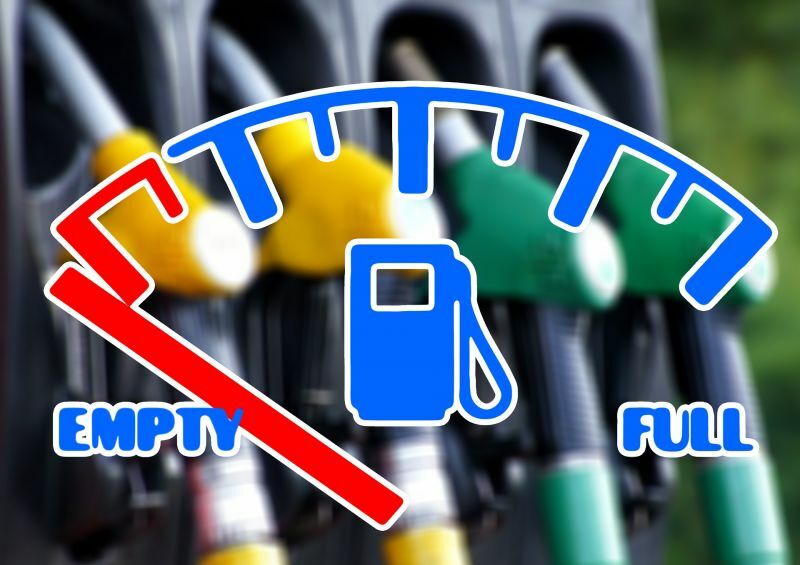 With the national average price for a gallon of regular fuel at $3.52, and premium fuel at $3.89 per gallon, (AAA’s daily fuel gauge report) getting the most out of the gas you put in your car, is more important than ever. Yet it never seems to work out quite the way it should. 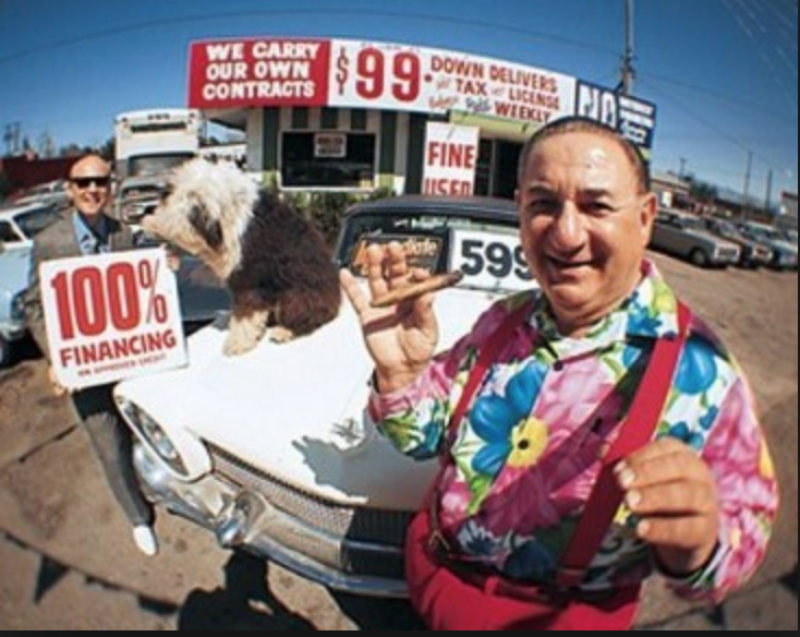 You read the sticker on the window when you buy the car, or do your homework online for buying a used car, and armed with the info from the EPA, or other authorities on the subject, you buy your car and proceed to drive. It happens slowly at first. You notice that you stop at the gas station more than what you had originally intended, but it doesn’t really intrude on your conscious thoughts very much. Then you gradually begin to notice that you seem to be at the gas station twice a week, and you still have a fairly new car that was supposed to help you save at the pump. So you go through the process of determining what your actual gas mileage is (fill the tank completely, find out how many gallons your tank is, drive until it’s as empty as it can be and still get you to the gas station, see how many miles you've gone, and then divide the number of gallons in your tank by the number of miles driven) and you find out it’s a couple to several miles lower per gallon than what was advertised. So what gives? Why isn't your car getting the 27 mpg on the highway that it advertised, or the 17 mpg in the city? The answer lies in the way the fuel mileage is calculated, and in the way it’s reported. It’s finally time to trade in your old vehicle for the newer model you’ve been wanting for the last 2 years. This is a very exciting time for us all, new cars are always a great addition to the family! 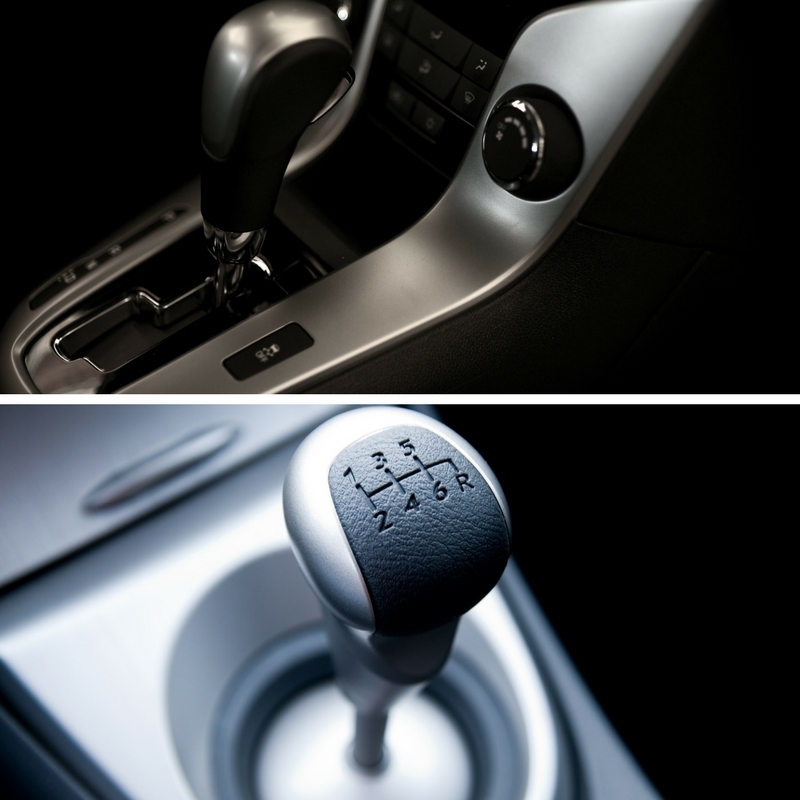 There are a ton of things to consider when buying a new car, even if the car is used it’ll be new to you, and one of the biggest is what type of transmission to get. Let’s take a quick look at the pros and cons of both options. 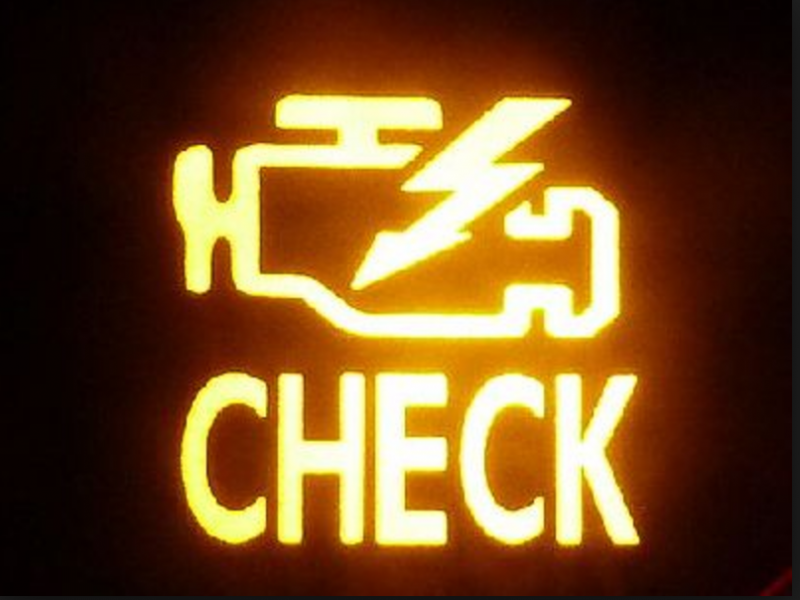 One of the features we have here at www.mycheckenginelight.net is the ability for our customers to email us with questions about their vehicle, and the problems they're experiencing. 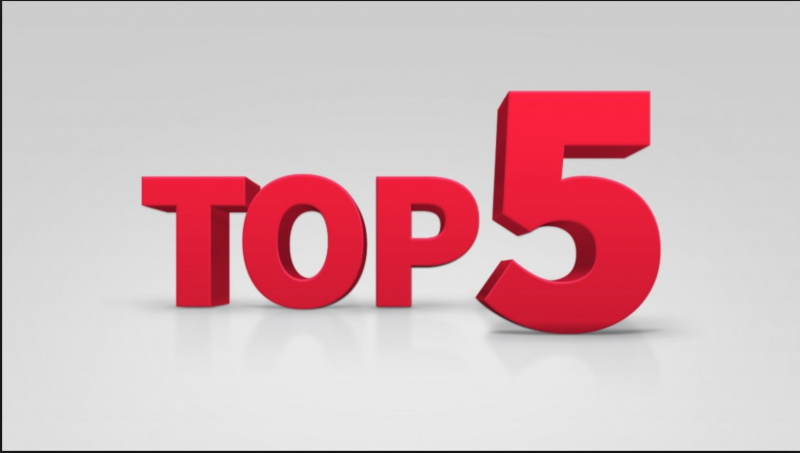 We get asked questions about the entire spectrum of check engine light issues, as well as other concerns, across the entire spectrum of vehicle lines, from all over the world. I thought it would be useful to everyone for me to make a short list of the most frequently asked questions we get, and some general advice for each.